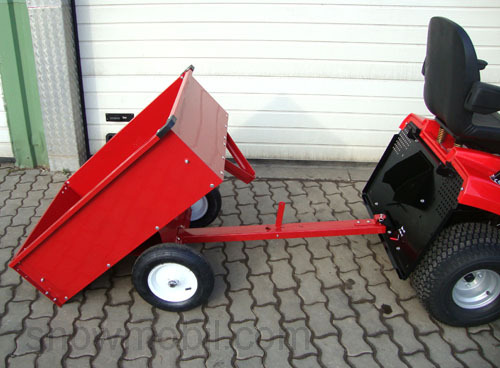 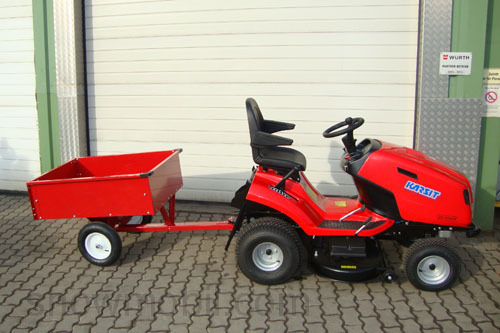 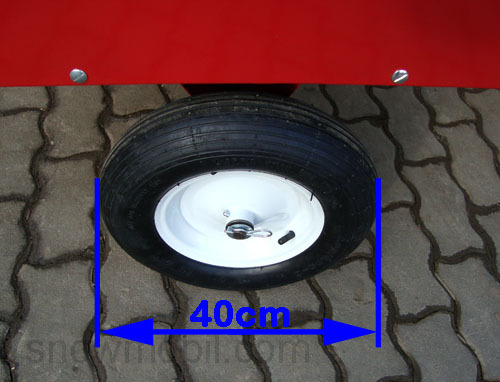 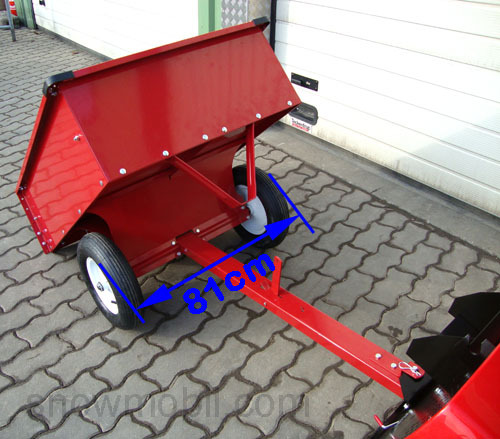 This trailer fits any lawn tractor, it only must have a flat iron with holes at rear. 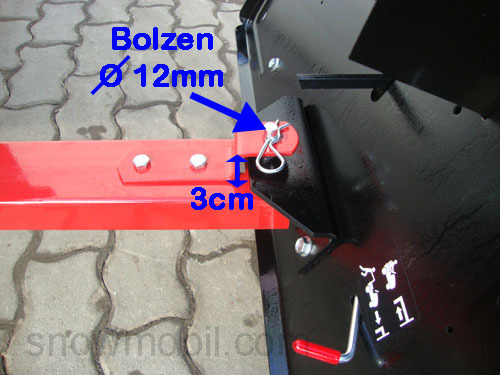 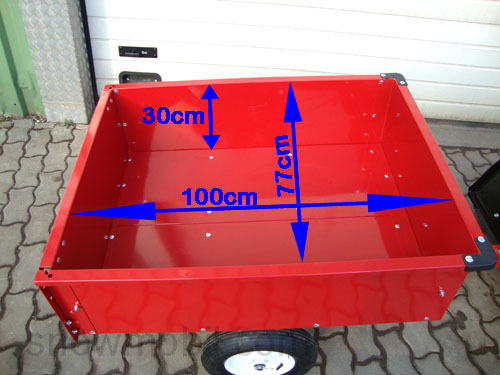 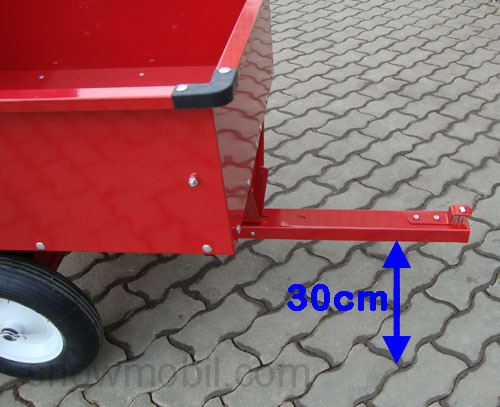 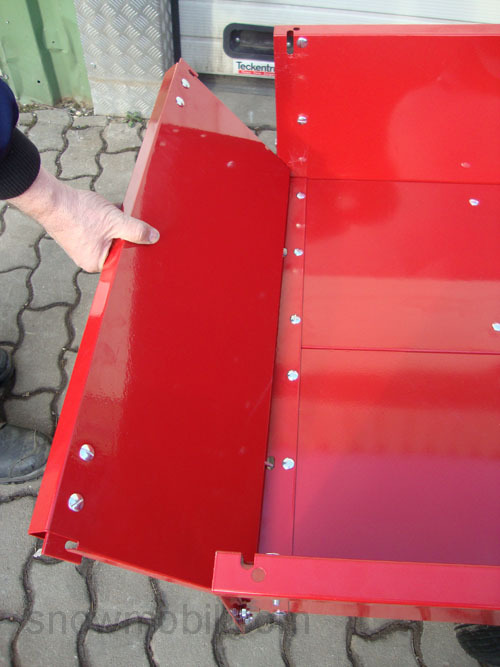 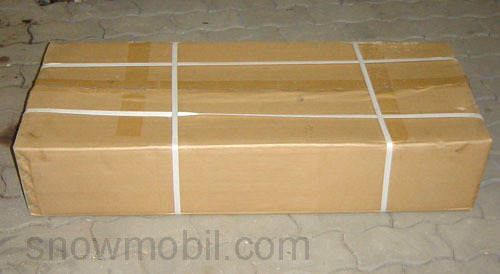 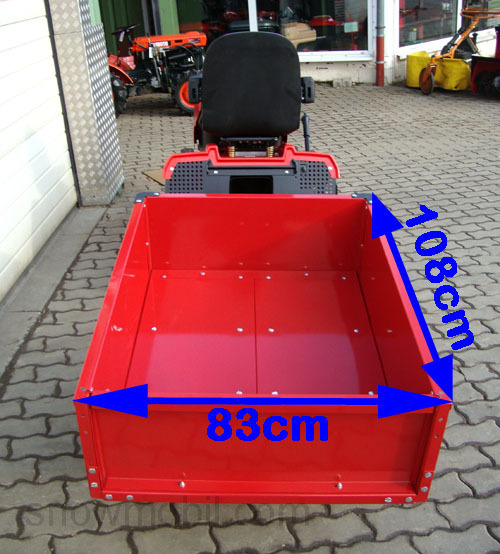 The trailer will be delivered disassembled and assembled according to manual by yourself. 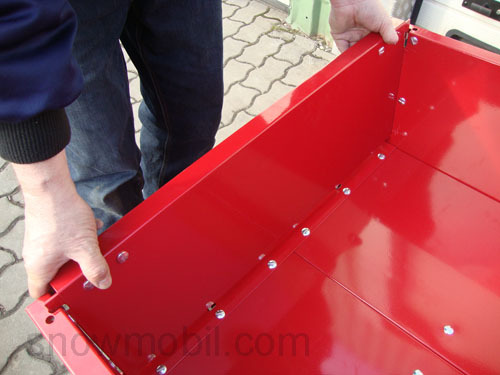 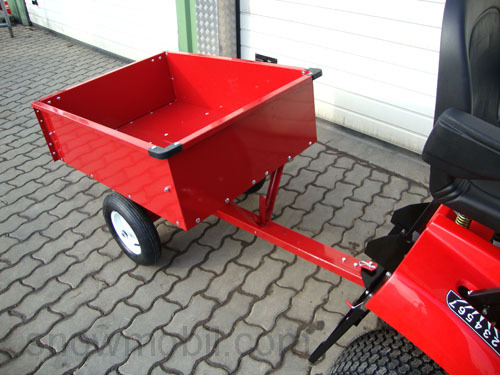 All trailer parts are red powder coated. 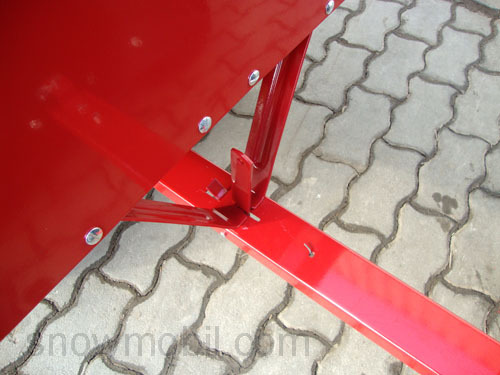 It can be tilted in the attached state and the side wall is detachable. 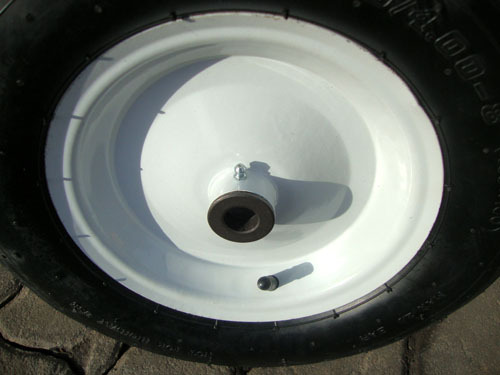 Conventional trailers usually have small 4:00-8-tires - naturally with plastic bearings. 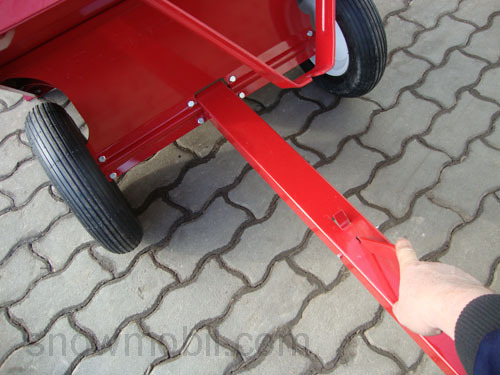 The trailer can be tilted easily, you just have to press a spring-loaded lever.